We hope to make it yours as well. The Vanderbilt team is ready to take your game to the next level. 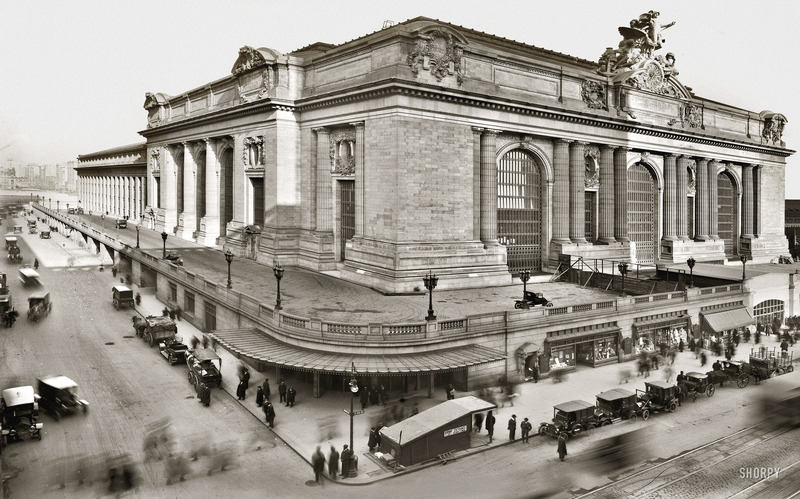 Hourly Court Rental Fees vary, depending on the day and time of your reservation. You can pick up a rate sheet at the front desk or request to be emailed a version. If you wish to play on a weekly basis, call Kim at 614-775-9269 for current Seasonal Court availability. Adult Clinics are small group lessons offered weekly. If you don't have your own group, you may consider Private or Semi-Private Lessons, Flex Clinics, Cardio Tennis or our Practice Court Workshop. 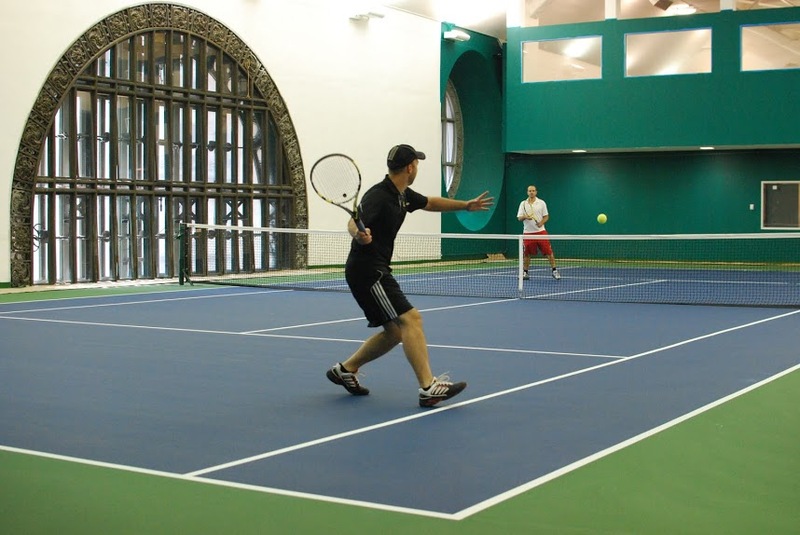 Anyone can play at Vanderbilt Tennis Club, located inside Grant Central Terminal, on the 4th floor. We offer a wide range of programs and services both instructional and recreational. 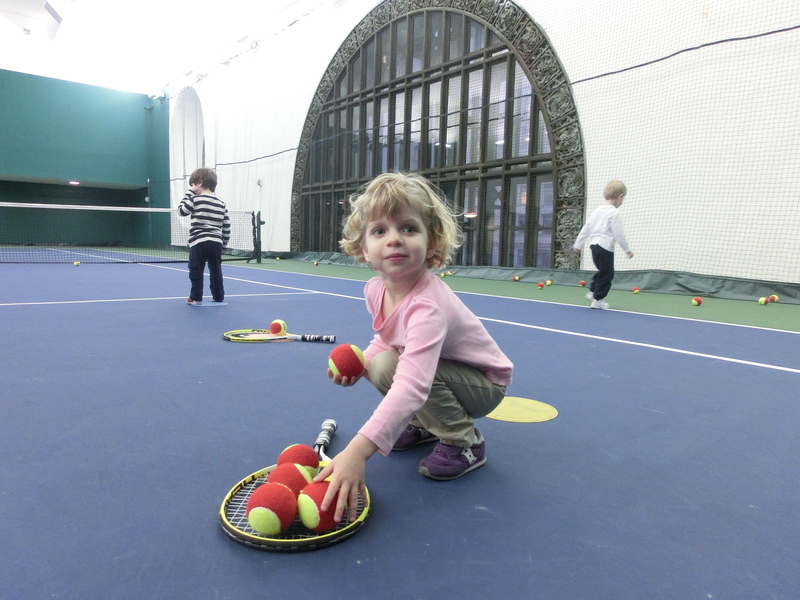 Our pros are dedicated to providing a unique experience at the most unique tennis club in NYC.